In recent years, our understanding of neurodegenerative dementias has translated into a change in the clinical approach to patients presenting with impairments in cognition and behavior. 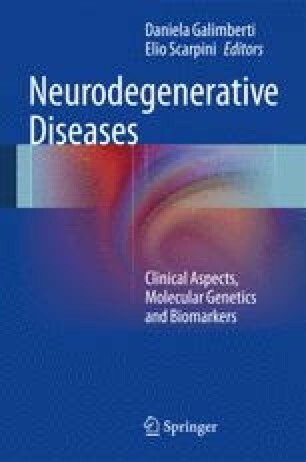 The diagnosis of different forms of neurodegenerative dementias is currently based not only on their clinical and neuropsychological characterization but also on the use of biomarkers. Advances in neuroimaging techniques, particularly magnetic resonance imaging (MRI), have strongly contributed not only in increasing our understanding of clinical and pathophysiological aspects of dementias but also in improving the diagnostic confidence in clinical settings. MRI, thanks to its ability to image in vivo soft tissues noninvasively and with detailed anatomical resolution, shows high sensitivity in detecting the presence and extension of macroscopic brain abnormalities. In this view, as discussed below, MRI plays the unique role of excluding alternative diagnoses that may mimic a neurodegenerative form of cognitive decline.